GABORONE, March 27 (Reuters) – Botswana's Debswana Diamond Mining said on Tuesday production jumped 11 percent to a three year high in 2017 and it expects growth this year as lower taxes in the United States leave consumers with more to spend on luxury goods. Debswana, a joint venture between De Beers and the southern African country's government, said annual production rose to 22.2 million carats last year. Sales jumped 16 percent, contributing to a 20 percent increase in earnings before interest, tax and amortization. De Beers Executive Vice-President, Diamond Trading, Paul Rowley, said a weaker dollar had boosted diamond sales and he expected global demand for diamonds to rise again this year after rising 3-4 percent in 2017. "Coming from the lows of 2015, a growth in consumer demand of between 3-4 percent is quite good for us," Rowley said on the sidelines of a stakeholders meeting in Gaborone. Debswana's managing director Balisi Bonyongo said the firm would continue its strategy of mining to meet demand. "With stable and improving macroeconomics, particularly in the USA, we will see growth of the same order of magnitude or perhaps slight higher in 2018," Bonyongo told the meeting. The firm is in the final stages of expansion plans to extend the lifespan of its Jwaneng mine. 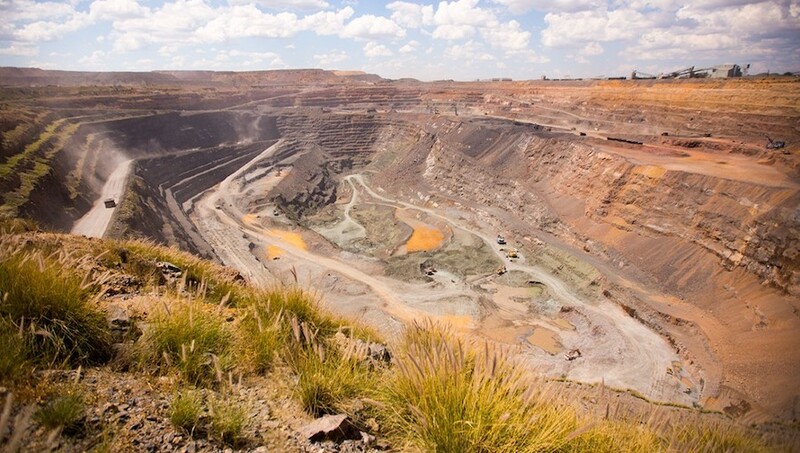 Under a project dubbed Cut 8, Bonyongo said about 25 billion pula ($3 billion) has been spent so far to extend its Jwaneng mine's lifespan to 2030. He added he expected the firm to remove about 81 million tonnes of material to uncover 92 million carats. Feasibility studies for the next expansion project at Jwaneng mine, Cut 9, will be completed by the end of this year, he added.